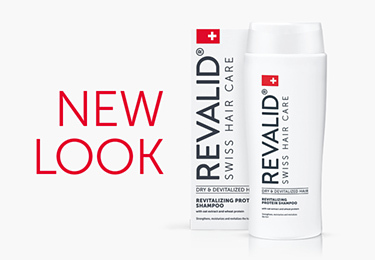 Do you want to give your hair the treatment it deserves? 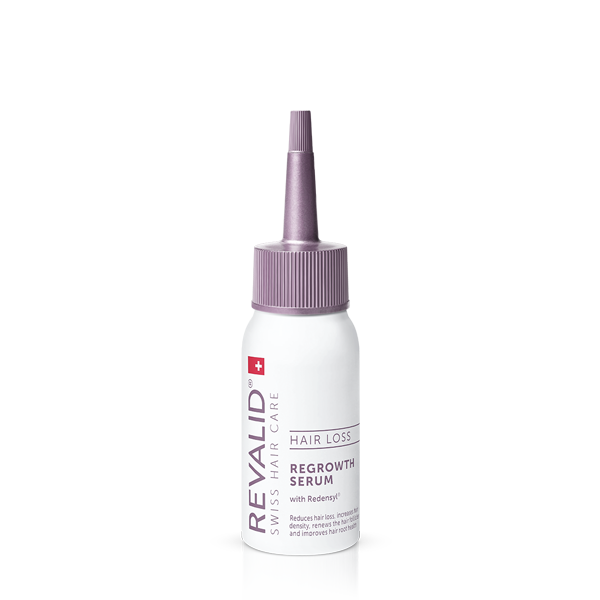 Revalid is the solution to your hair problems. 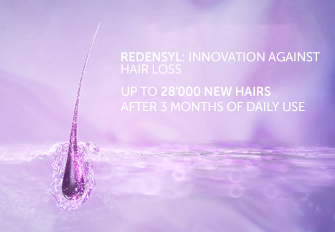 Our holistic system has been developed specifically to make your hair healthier and stronger. 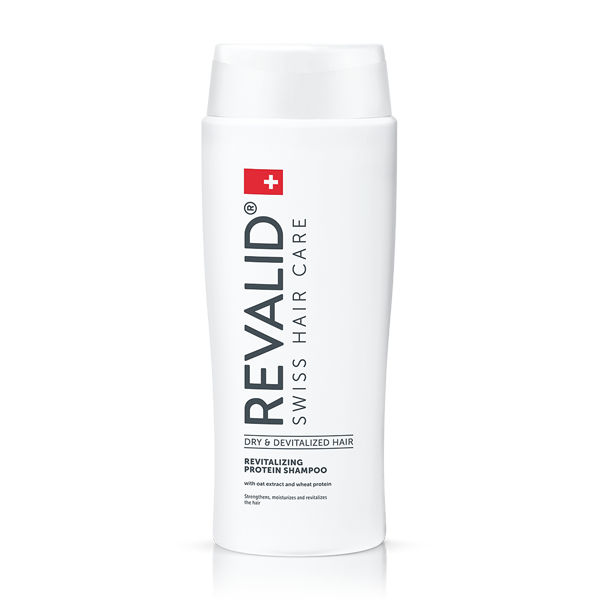 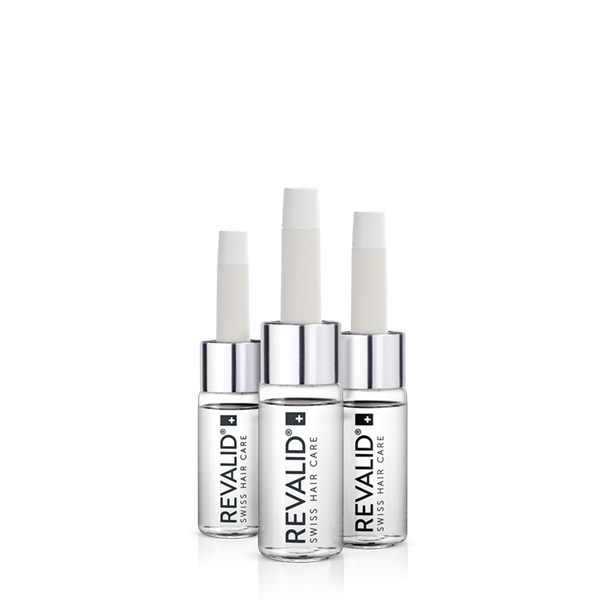 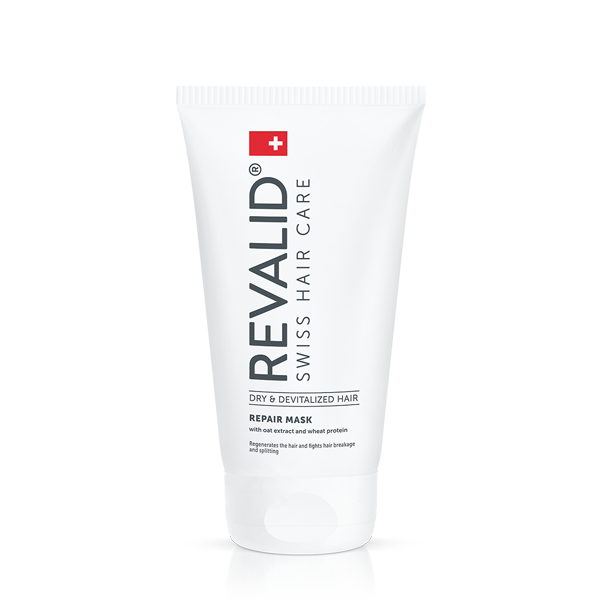 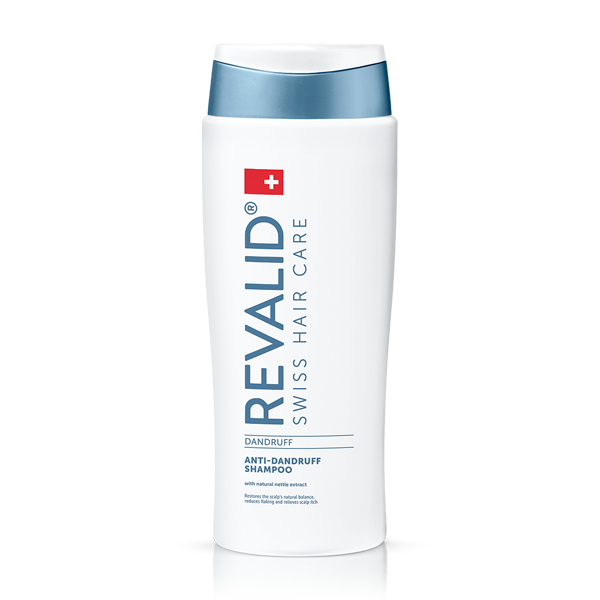 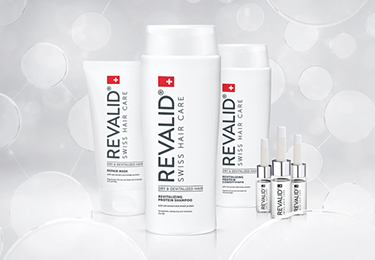 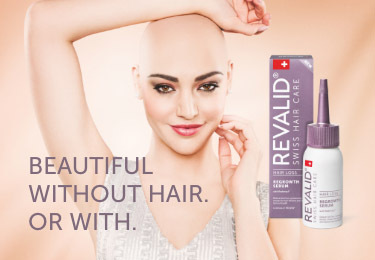 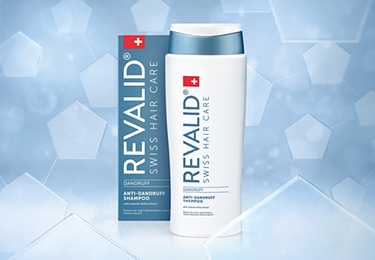 Designed by Swiss hair care specialists, Revalid products treat hair loss and promote healthy hair growth. 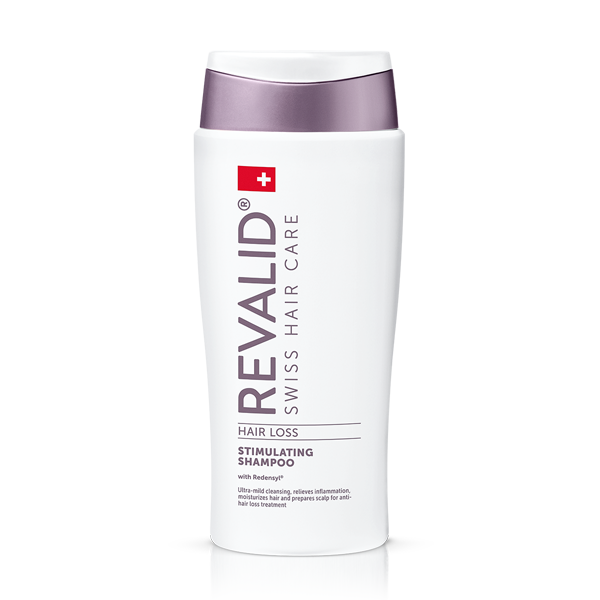 The Revalid range consists of hair care products for external use as well as capsules for oral intake.